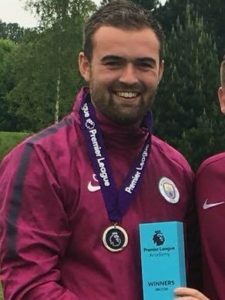 Director Ian Fitzpatrick – Manchester City FC Academy Coach – He holds a UEFA (Union of European Football Associations) “B” License. Ian is a former Professional soccer player for Manchester United and the England U-18 National Team. 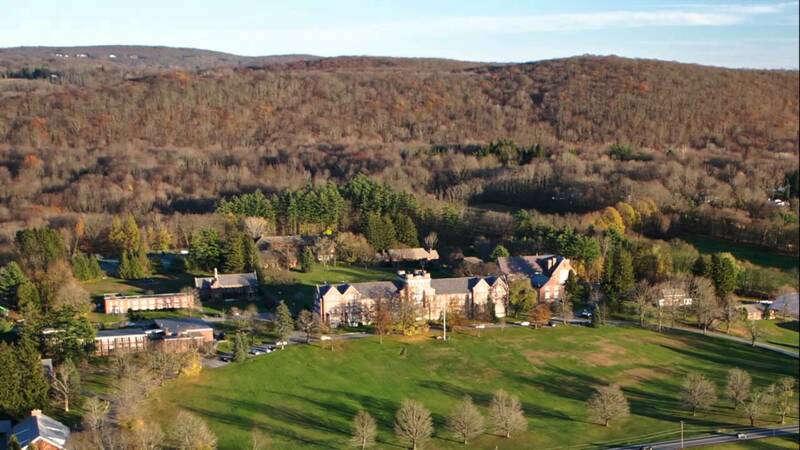 Mr. Fitzpatrick will Direct our New York Soccer Camp at the Trinity School in Pawling, New York. Ian has played soccer at the highest levels and can demonstrate every high level technique to the young soccer players who attend Euroa Soccer Camp in New York. 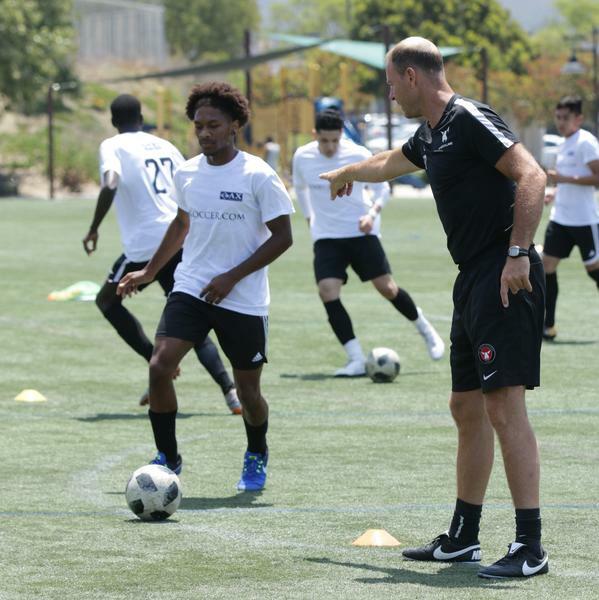 As a Manchester City Soccer Academy Coach he is working at one of the most renowned soccer Soccer Academy programs in the World. He will bring all his expertise and experience to our campers at Europa Soccer Camp in New York. In the photo Ian is holding the Trophy for winning the English Premier League Youth Soccer Championship. 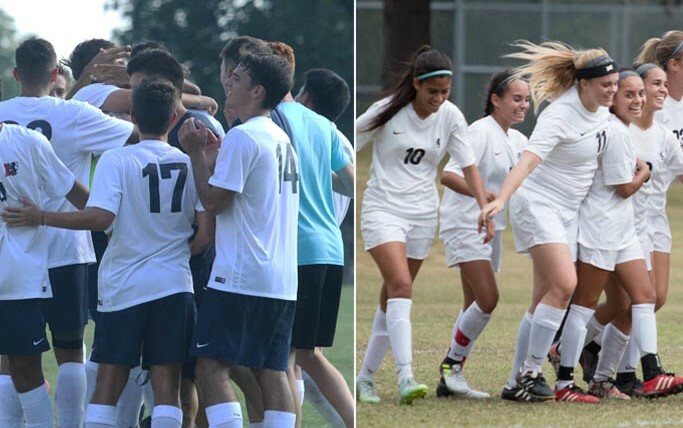 Facilities available to Europa Soccer Camp include the Smith Field House and a 5 Soccer Fields giving us a Soccer Academy setup. 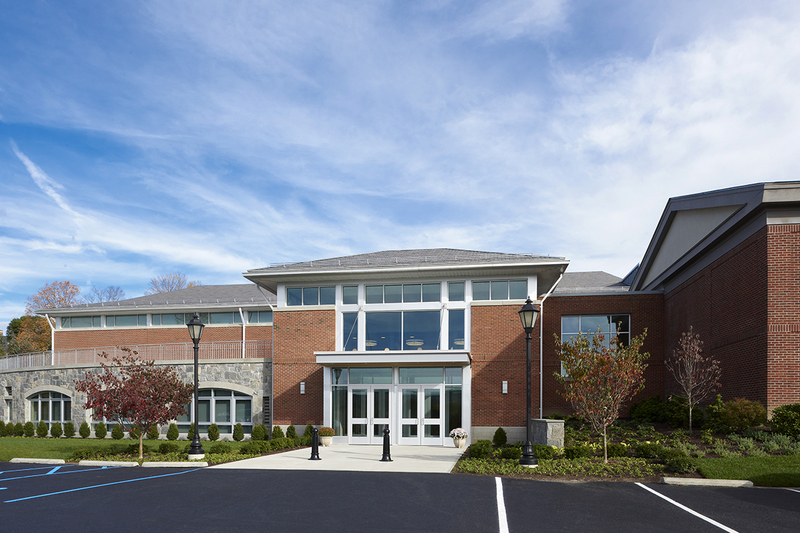 Facility updates and additions were provided by the generosity of Trinity-Pawling, New York alumni. 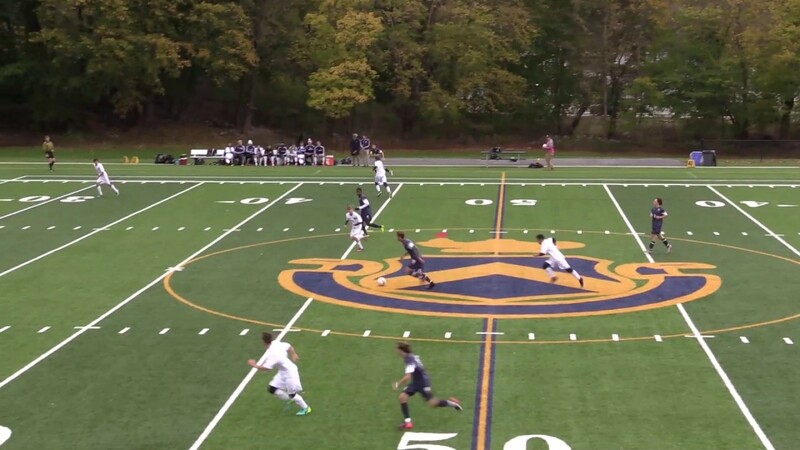 Trinity Pawling offers a beautiful Private School Setting for our soccer camp in NY.